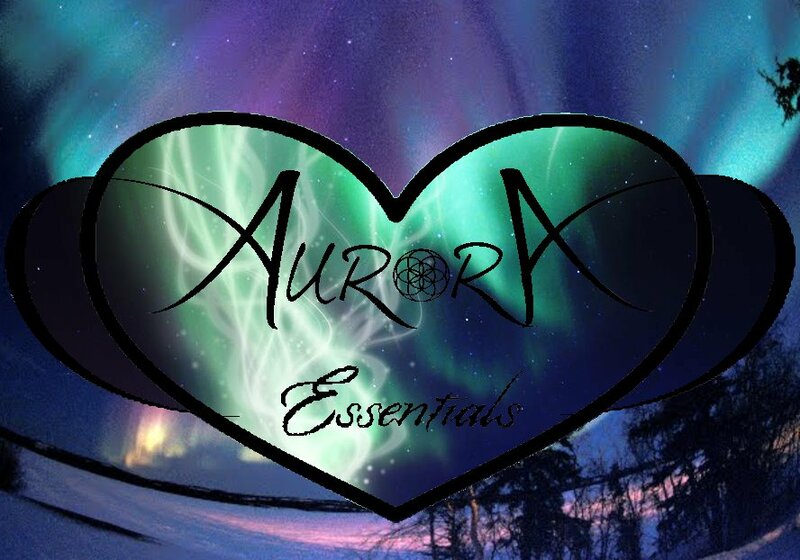 Aurora Essential oils is brand-new small family business created to embrace & inspire your conscious lifestyle. Our policies are to uphold a high standard of healthy products for the inspiration and rejuvenation of a conscious healthy life style. We dedicate ourselves to using only the purest ingredients in our oil blends, along with a vast understanding of our products and the companies that they come from which are all fair trade and eco-friendly. 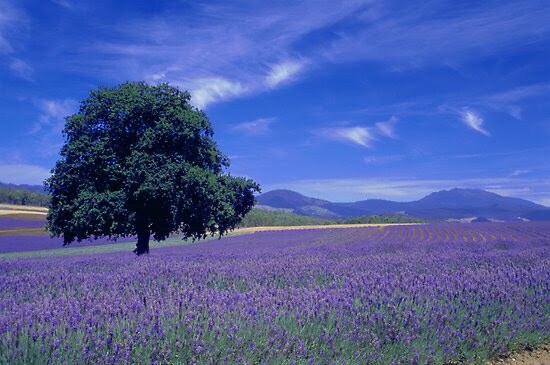 Aurora Essential Oils prides its self on it quality and customer service. We have a high standard of quality control every step of the way with the love, care and precision in the manufacturing of every one of our products that we place our label on. The placement of our label on a product means it is 100% approved and tested by our employees! With our personal recommendation and seal of approval. WE here at Aurora Essential Oils are dedicated to improving life and making an inspiration in peoples lives. All Rights Reserved. Copyright 2006 © www.chadcumin.com.